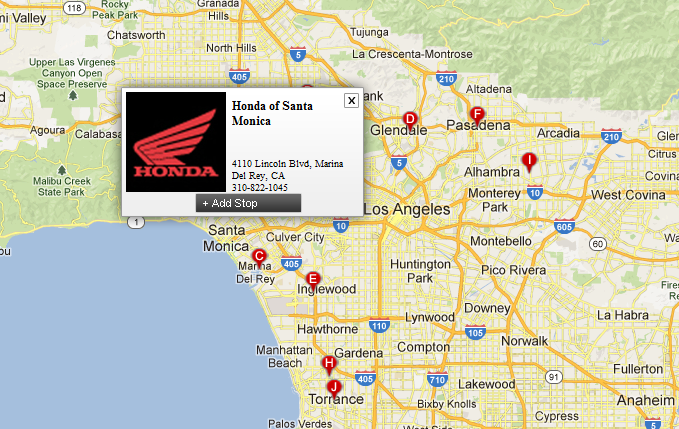 We built a few of web apps for Honda. 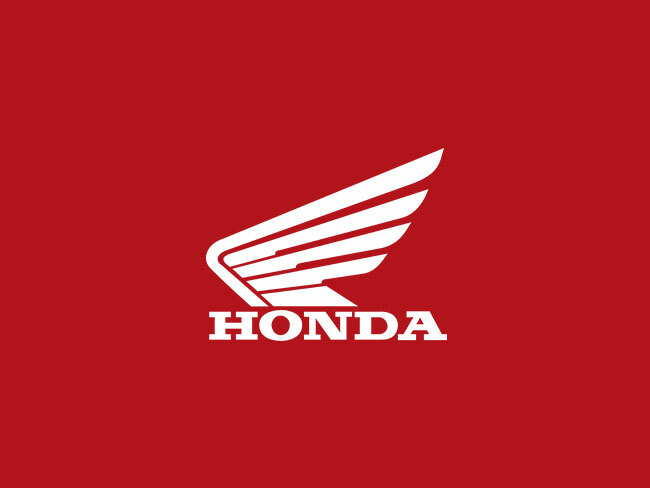 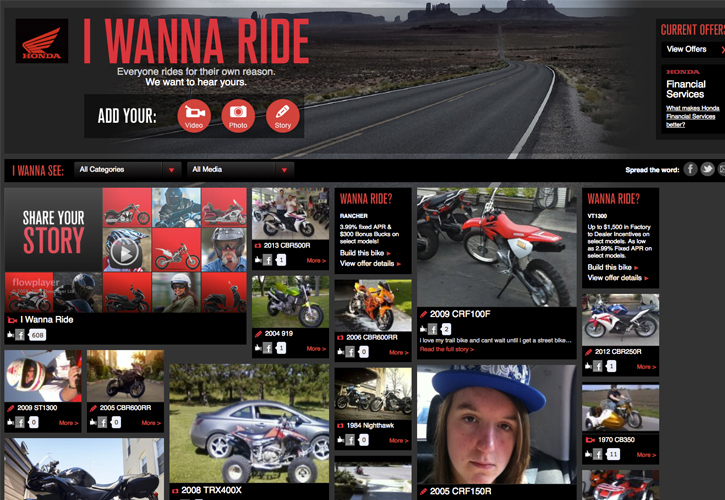 Interactive web apps for Honda. 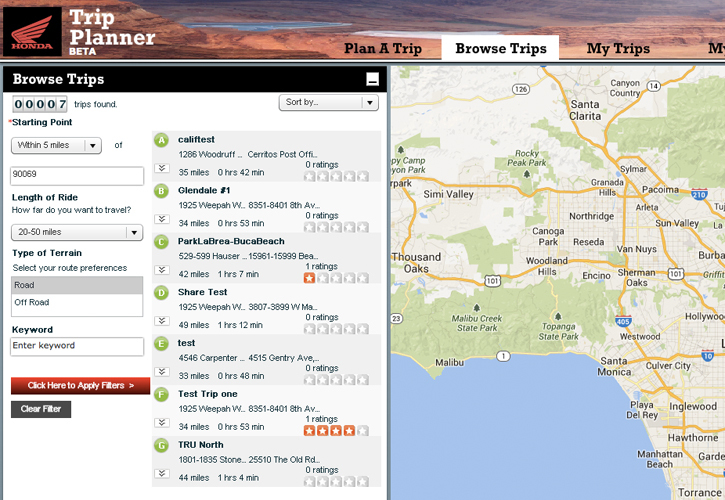 Trip planner web app for Honda.